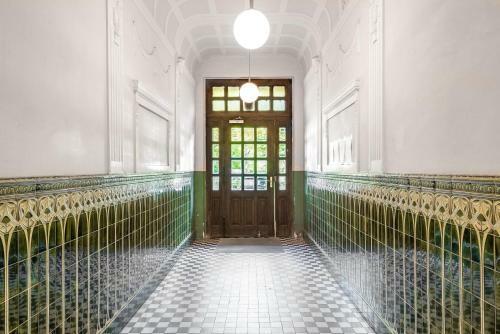 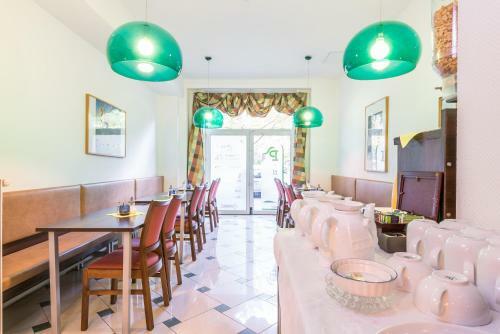 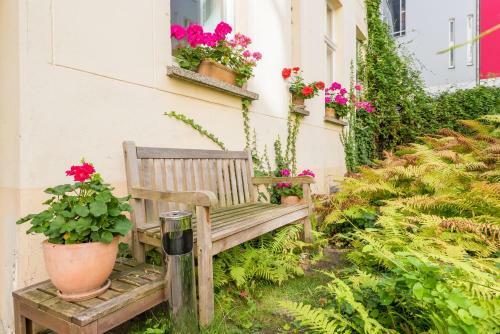 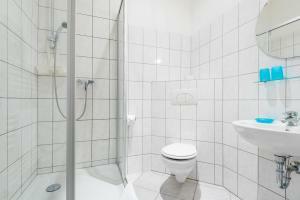 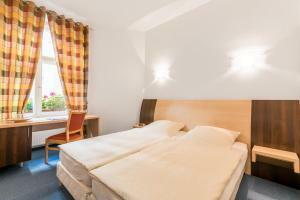 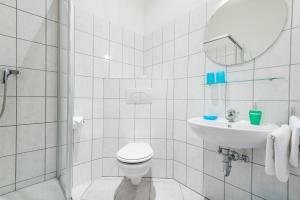 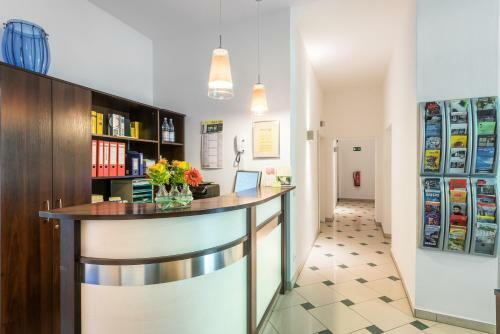 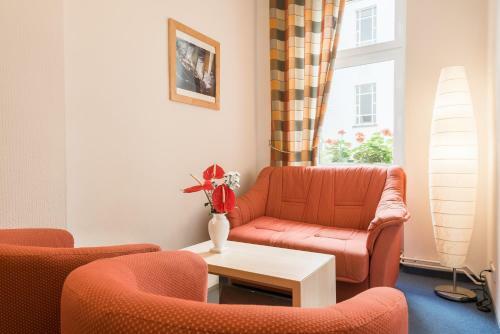 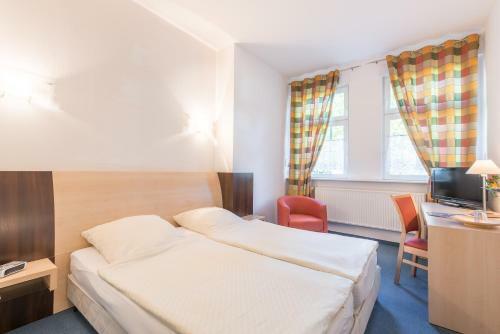 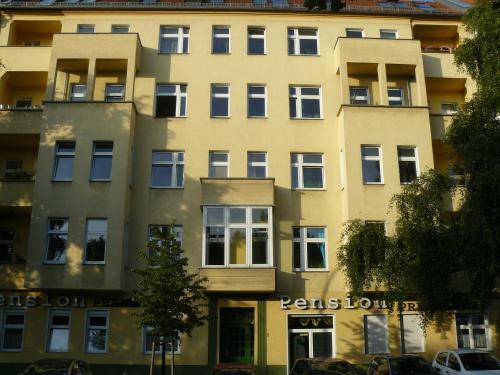 Pension Prenzlberg is a 10-minute walk from Prenzlauer Allee S-Bahn Train Station and 4.5 km from Berlin Central Station. 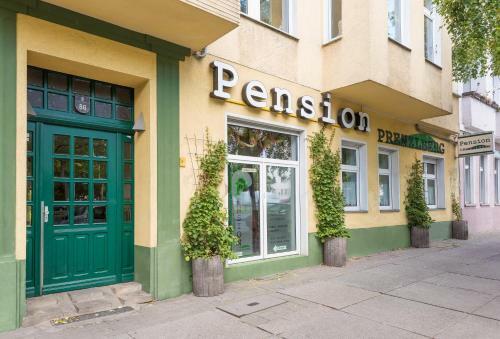 If you expect to arrive outside reception opening hours, please inform Pension Prenzlberg in advance. 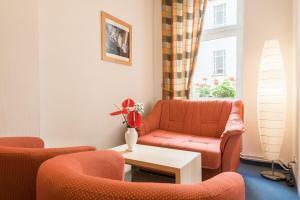 If you use the Special Requests box when booking, please provide your mobile phone number. 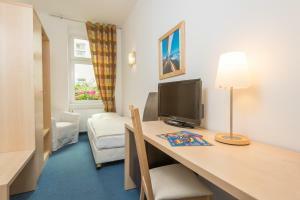 Designed in functional style, the room features cable TV and has an en suite bathroom. 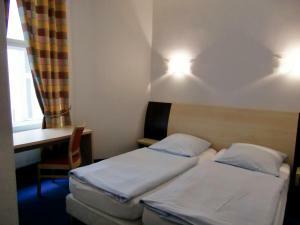 Located on the street side of the hotel, the soundproofed room features cable TV and has an en suite bathroom. 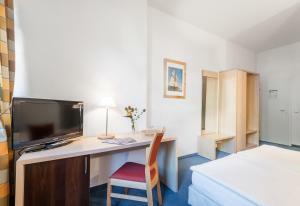 Located on the courtyard side of the hotel, the room features cable TV and has an en suite bathroom. 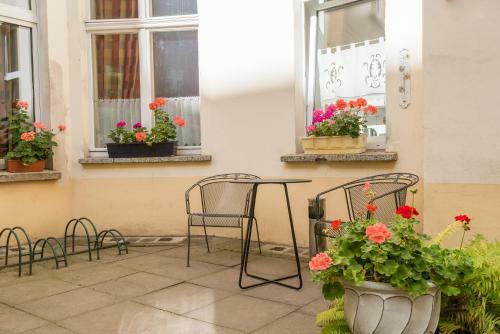 It also offers more space and has a seating area.